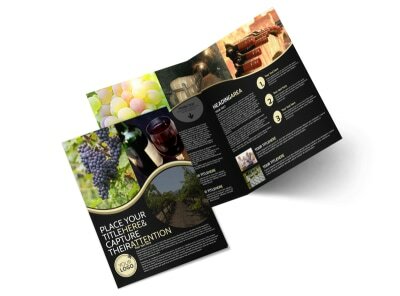 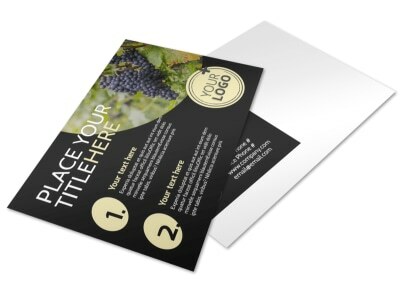 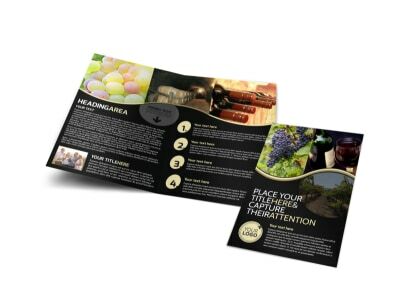 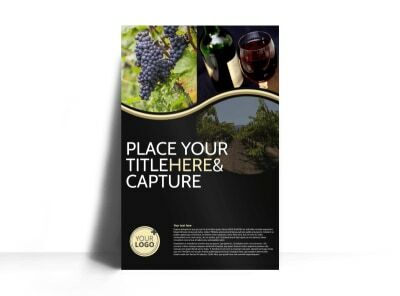 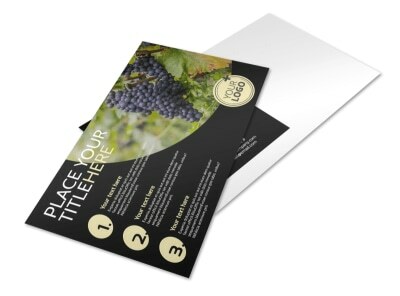 Customize our Winery & Wine Making Brochure Template and more! 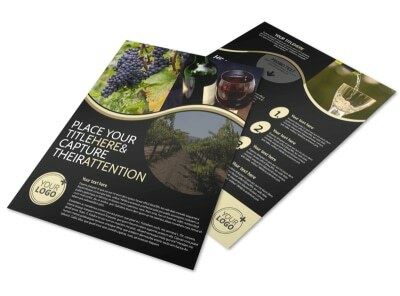 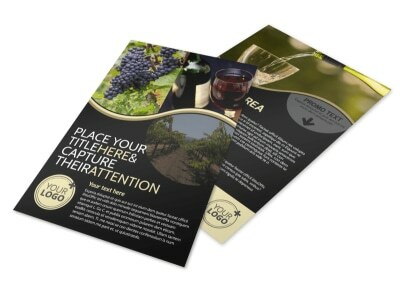 Help wine lovers understand your brand with this handsome brochure you customize using your favorite elements. 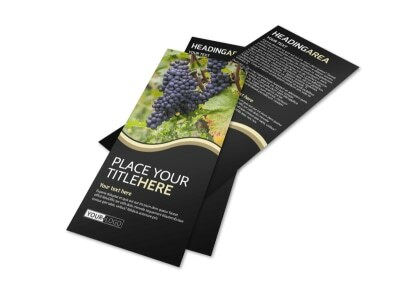 With many different ways to customize choose from various colors and fonts to add your message in. 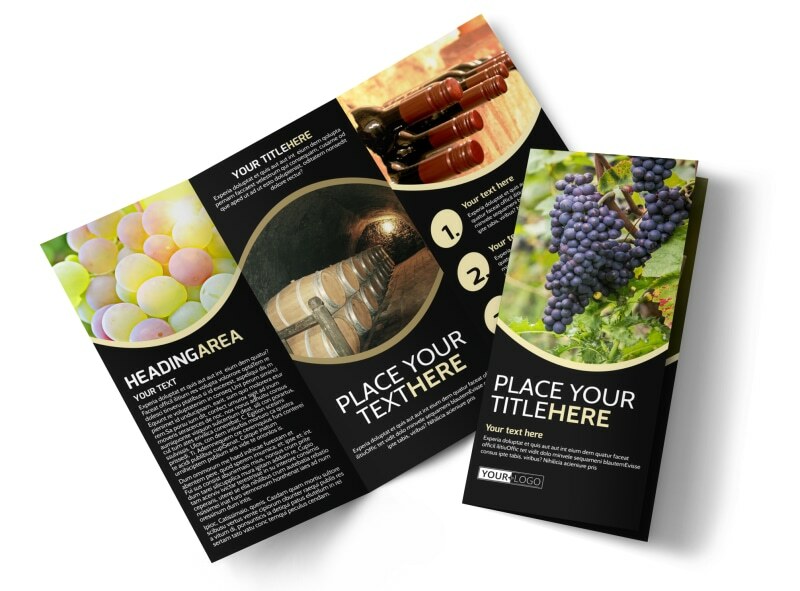 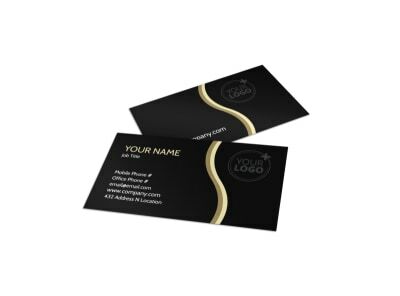 Print from where you are for fast access to your brochures or let us do the work for you.